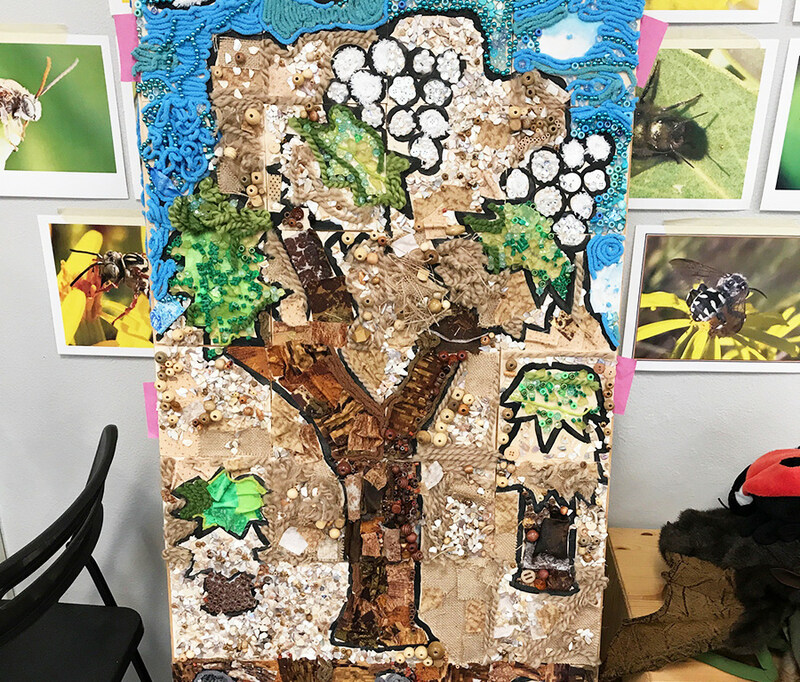 On June 1, the Metropolitan Museum in Riverside hosted free admissions to an exhibit featuring a collaborative art piece by over 800 fourth-graders. 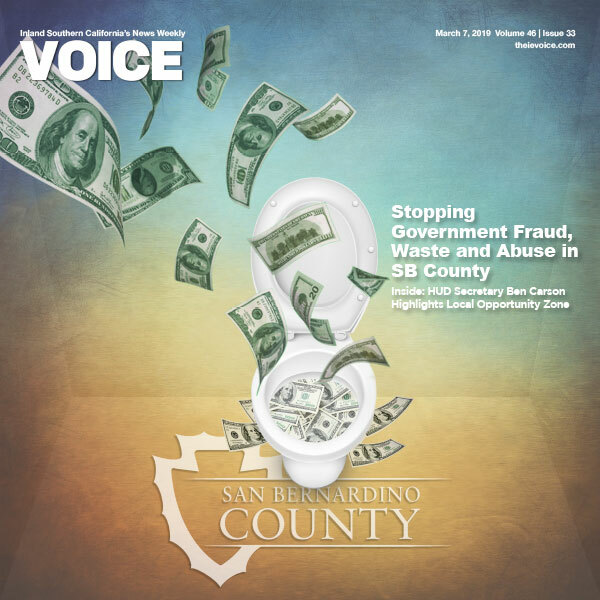 Joshua Tree National Park, a massive protected area in Southern California, raised fifty thousand dollars for Riverside Unified School District fourth-graders to make a field trip there. 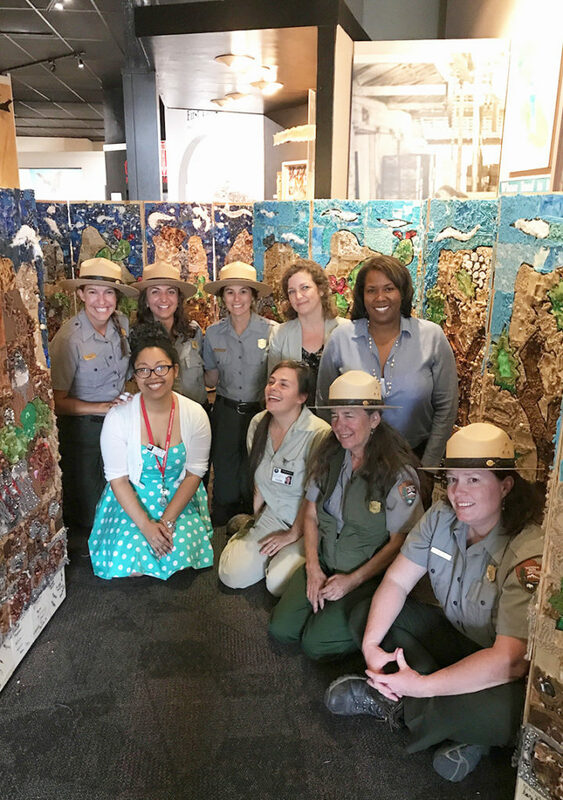 Since October 2016, Joshua Tree park rangers have visited schools in Riverside to talk, meet, and help students create this art piece. Participating park rangers included Nicole Johnson, Sara Jane Pepper, Caryn Davidson, Simone Steger, Courtney Walker, and Sasha Travaglio. These young students were great contributors to this STEAM project. They not only learned more about wildlife, but were also able to think creatively to reproduce what they saw while visiting Joshua Tree. Artist Kim Cobb designed and sketched out the artwork, while each student was provided with a tile to design. The tiles make up the overall piece of the Joshua Tree scenery using beads, fabric, and yarn. 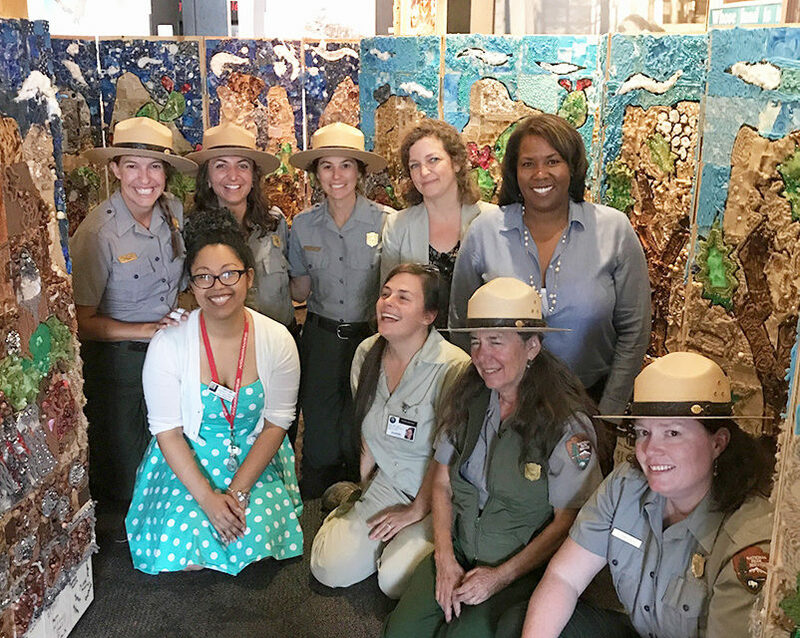 With participation from teachers, park rangers, students, and other contributors, the artwork has over 700 tiles.